WOKING FC’s new training facility at Lion Park, Bisley, heralds yet another sign of real change for the rejuvenated National League outfit, writes Andy Fitzsimons. For the first time in over a decade, Woking returned to the borough – albeit just outside in northwest boundary, to bring football back to the town. 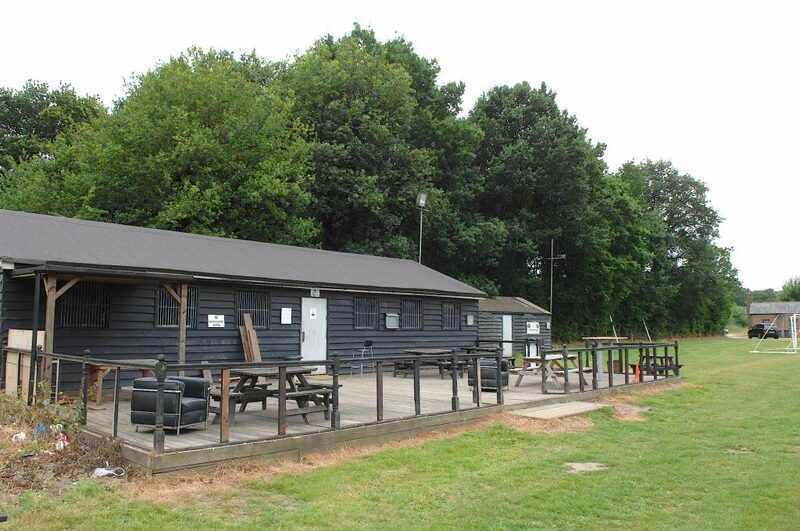 After weighing up a few options, The Cards signed a deal last week to move their training ground from Surrey Sports Park (Tolworth), to set-up camp in Bisley village. 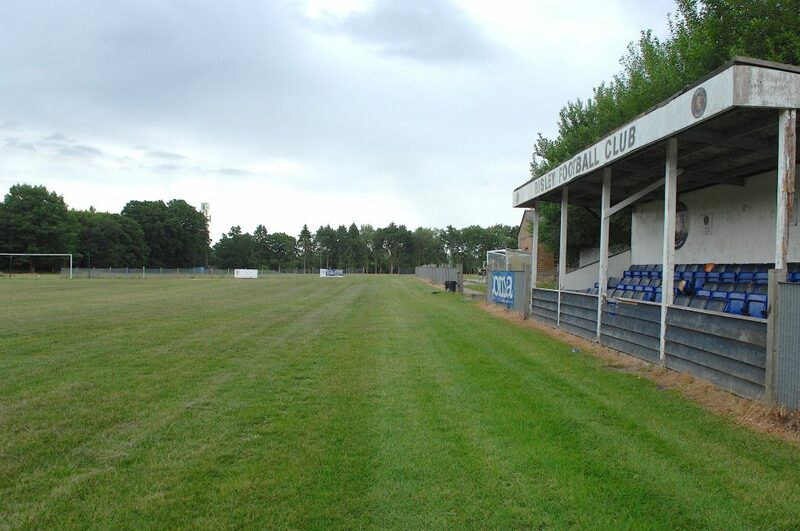 Once the former home of Bisley FC before their dissolution in 2010, Lion Park has since played host to Surrey Intermediate League club, Woking & Horsell FC and Woking Cougars (juniors); both of which have the option to remain. 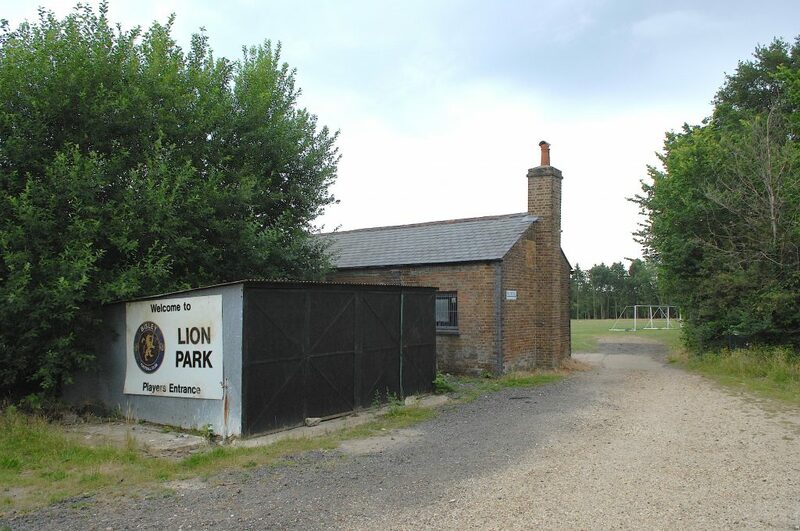 And whilst Lion Park has largely been left fallow – and in need of some major renovation work following the demise of the Bisley FC – Limbrick is upbeat about securing new premises. He said: “I wasn’t familiar with the previous training ground in Tolworth; for me, it was all about having a facility that was close to our home ground in Woking, which Lion Park provides. to help improve the playing surface. “The owners of the site have been really flexible. We have the option to use two pitches, the clubhouse, changing rooms, a physiotherapy room, and even a small gym, which gives us what we need,” added Limbrick. However, for some of the Cards’ faithful, moving to Lion Park is 22 years too late. It comes after the club had the opportunity to purchase the freehold of the greenbelt site in 1994 for, reportedly, £85,000. After rejecting the commercial land opportunity, the site was later acquired by Windlesham-based property developer, David Pearce, for an undisclosed six-figure sum. For others, though, the past remains the past. It’s what happens today and each day thereafter that dictates the future of Woking Football Club. Having closer links to its birth-town is the cornerstone for this. Limbrick held his first training session with his new-look squad last Saturday (1 July 17), which served as a meet and greet, as well as an opportunity to gauge players’ close-season fitness. As they edge ever-closer to a full-time training model, The Cards will now train on Mondays, *Tuesdays and Thursdays. It is proposed that the club will go full-time for the start of the 2018-19 season.